Permeability measurements of blister packaging against water vapour and variety of gases can be produced quickly and accurately with out Mark VI Permeability measurement equipment. 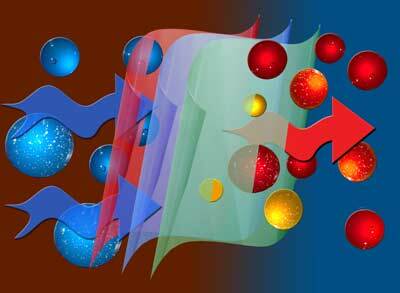 Water vapour is the single most damaging contaminant. for blister packaging. The equipment can measure the permeability of both flat samples of the polymer (and foil) used as well as the finished blister. This is particularly important as the mechanical formation of the blister reduce the permeability of the polymer to a quarter of its initial value. 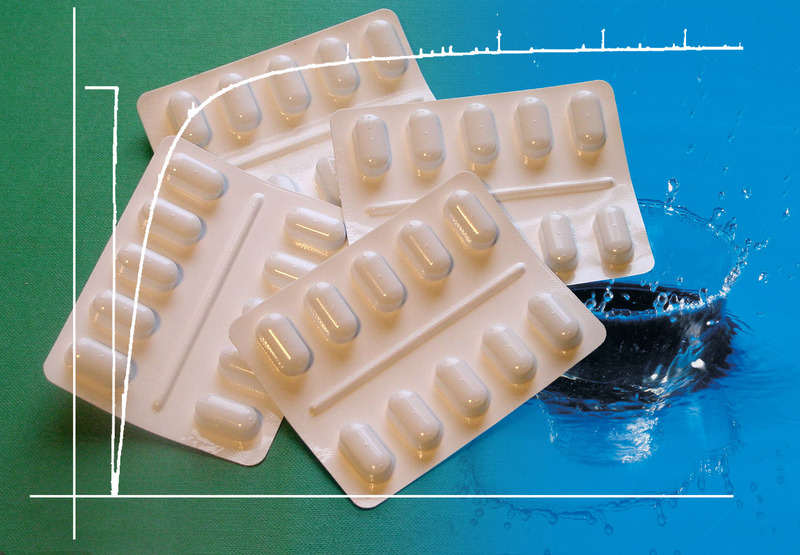 Both the loss or gain of water can have potentially significant effects to the products within blister packs. Water loss may lead to a change in the physical properties of a solid preparation, or a change in viscosity and concentration of vital components in liquid products. Water gain can cause sensitive ingredients to swell. Powders intended for inhalation are particularly sensitive as their particle size is critical for correct delivery - and is significantly influenced by the moisture content. For companies where the throughput for the permeability measurements of blister packaging is not high enough to warrant dedicated equipment, we also provide a laboratory testing service. Blister Packaging provides a barrier protection against contamination, particularly water vapour, for shelf life, drug efficacy as well as a degree of tamper resistance. 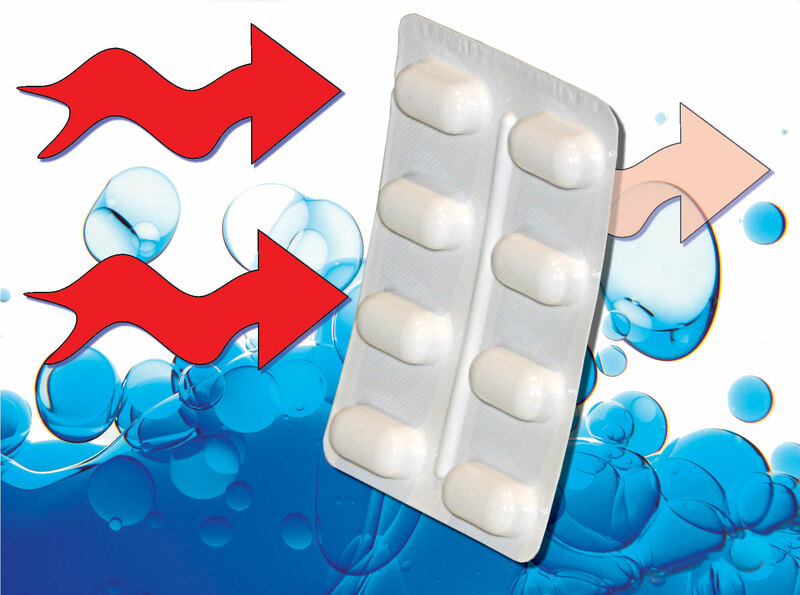 Blister packaging incorporates a foil layer with an outer polymer layer for each blister cavity. 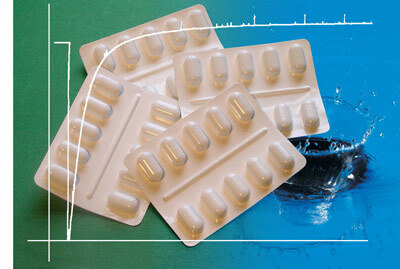 The permeability of the blister pack is largely determined by the material and forming of the polymer.